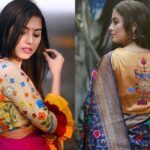 Home Fashion 9 Irresistible Pattu Dress Models You Need To Know! 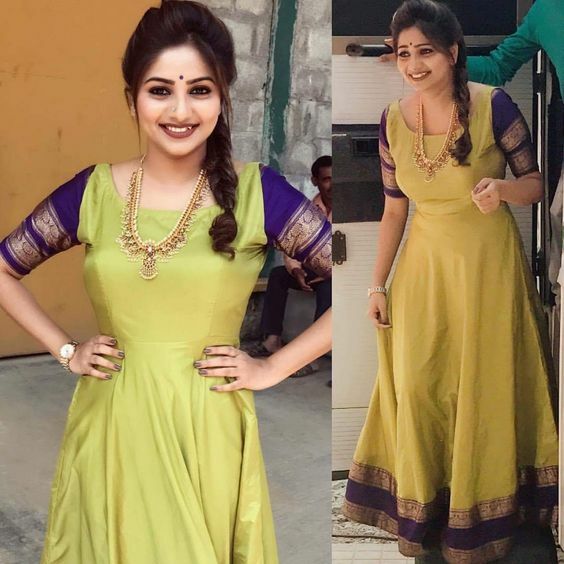 9 Irresistible Pattu Dress Models You Need To Know! 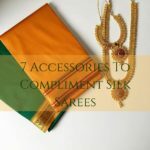 Pattu or silk is a fabric that has a royal look. 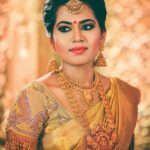 The pattu saree which is a symbol of royalty is loved by women of all ages and now the pattu fabric has its extensions in various dress patterns. 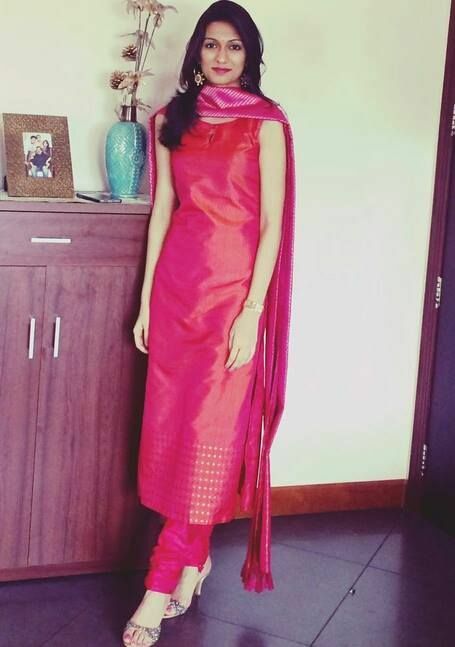 Scroll down to check out some cool dresses you can make from the ever gorgeous pattu fabric. The anarkali dresses designed with pattu material adds up to the royal look. The border on the sleeves, bottom is an icing on the cake. Legenda chili is a modern version of the skirt and blouse. 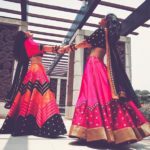 The contrast shades of pattu lehenga choli can make any woman look beautiful. 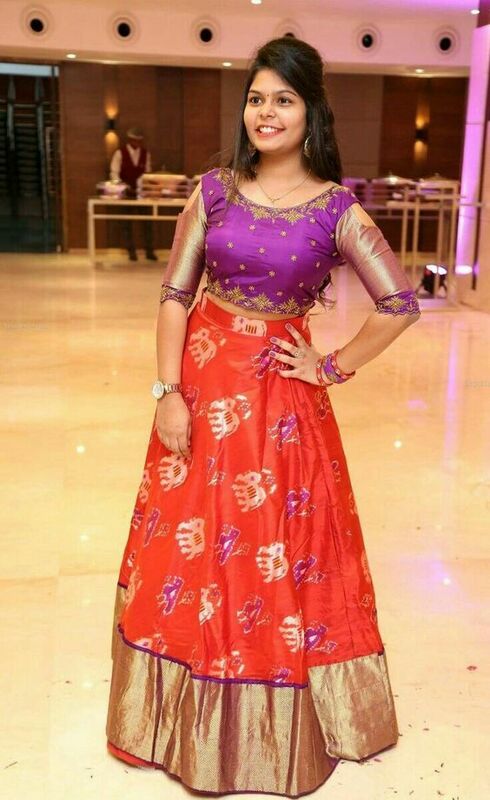 This is also a modern version where the blouse is given a trendy look by designing it till waist line. The contrast combinations of skirt and crop top are beautiful to look. The pattu dupattas with various patterns and motifs in splendid colors can add up to the beauty of the dress. The floor length anarkali pattu suit can be designed in various combinations and patterns. They are the best choice as party wear or occasion wear. 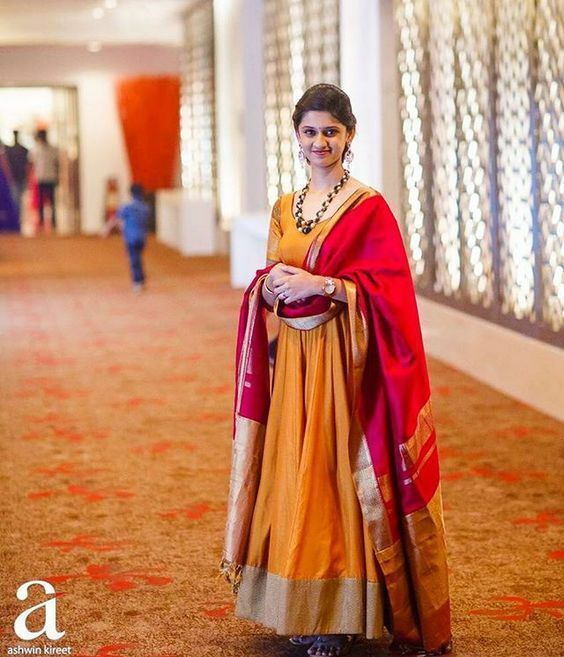 The indo western dress designed with a combination plain pattu fabric and party brocade can make any woman look trendy. The pattu kurtas can be stitched plain or designed with embroidery and other embellishments. They add up to the regal look. 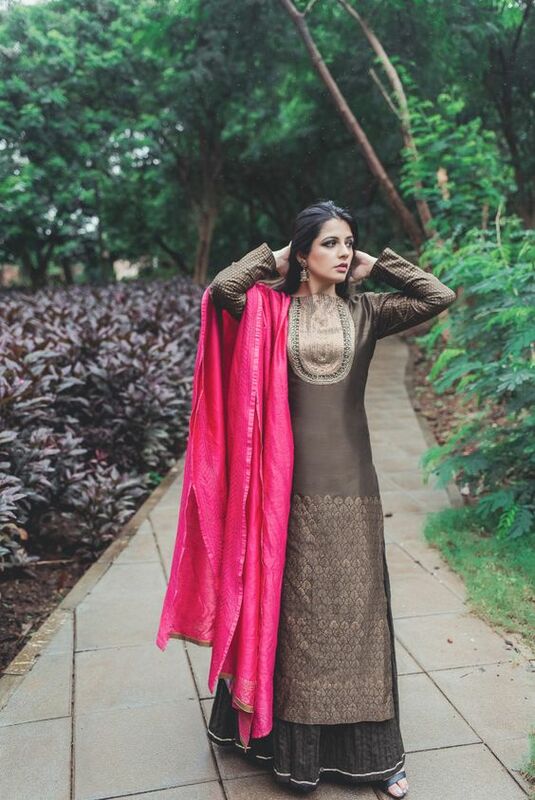 The pattu palazzo suit is a modern version of salwar kamers which gives a contemporary look to any woman. The pattu short dress is the best choice for young girls who would like to combine ethnicity and trendy looks. 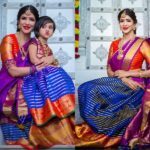 These are some cool pattu dress choices you can make out from this classic fabric. Go, get them and look trendy this season. Previous articleJaw-dropping Banarasee Sarees For You To Shop! Next articleLovely Mother Daughter Outfit Inspiration To Glow on Special Days!